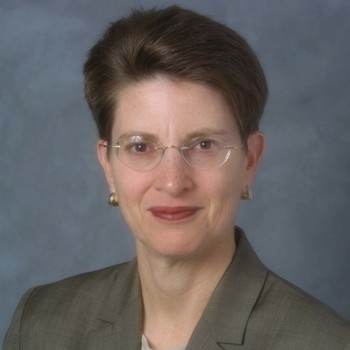 Before founding SAMC in 2002, Andi held executive management positions in both financial services companies and health-care organizations, including The First National Bank of Highland (now a division of M&T Bank), Citibank, Monte ore Medical Center, and St. Joseph's Regional Med-ical Center. 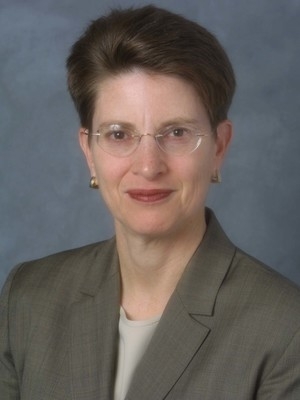 She has also taught as a tenured professor of anthropology and American studies at Ramapo College in New Jersey and as a visiting professor of entrepreneurship at Washington University in St. Louis. As a seasoned speaker, Andi greatly enjoys presenting the power of corporate anthropology to new audiences. Since 2007 she has conducted over 250 speaking engagements and interactive workshops for groups seeking creative solutions to their business challenges, including Vistage International, the National Association of Electrical Distributors, the Family Firm Institute, and the American Bankers Association. Andi's in demand perspective on business innovation has been featured in multiple media outlets, including Good Morning America, Forbes, The Washington Post, and Businessweek. She is also a regular guest blogger for FierceHealthcare and the Executive Street blog.